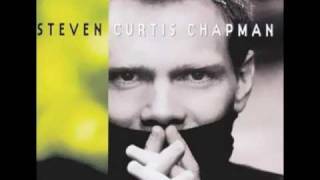 The words to this song by Steven Curtis Chapman have always spoken to my heart in a deeply profound way. When I hear it it, is a reminder to be sure that my life is not just an exhibit for the ornaments of the Christian life but there is a profound and ongoing change in my heart. And as I struggle with relationships and everyday life I have to ask myself, what about the change? Is there evidence of the new life 2 Corinthians 5:17 speaks about? Is there change, a difference in my life that God desires for me, the change that produces grace and forgiveness that rules over my selfishness and pride. I have to die to who I once was every single day. But God is faithful to finish the work He started. Help me Lord to live a life that’s showing I’m undergoing the change. Therefore, if anyone is united with the Anointed One, that person is a new creation. 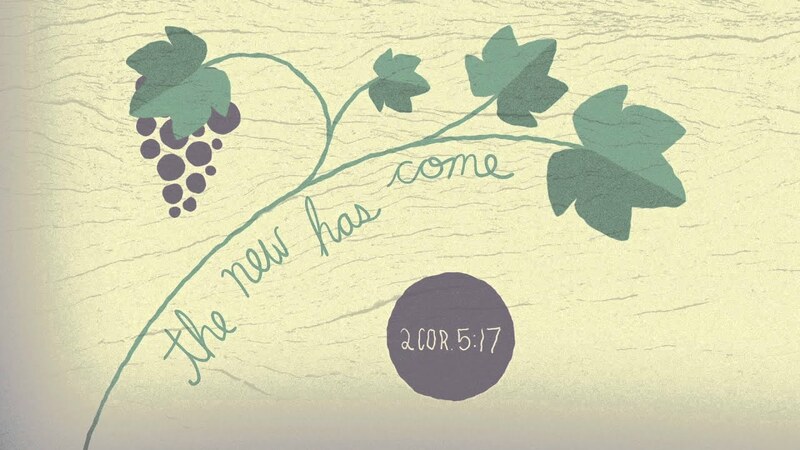 The old life is gone—and see—a new life has begun!